A definitive diagnosis of IE would consist of a biopsy or culture directly from pathologic specimens from the endocardium. However, this would be a highly invasive test. Therefore, diagnosis of IE relies on clinical presentation as well as laboratory and echocardiogram results. 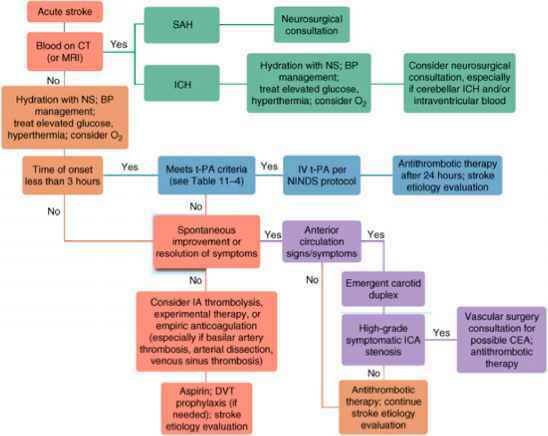 To guide this clinical diagnosis, criteria have been established to assess major and minor criteria for IE14,15 (Table 74-2A). Depending on the number of major or minor criteria a patient demonstrates, he or she will be classified as having a definite, possible, or rejected diagnosis of IE (Table 74-2B).